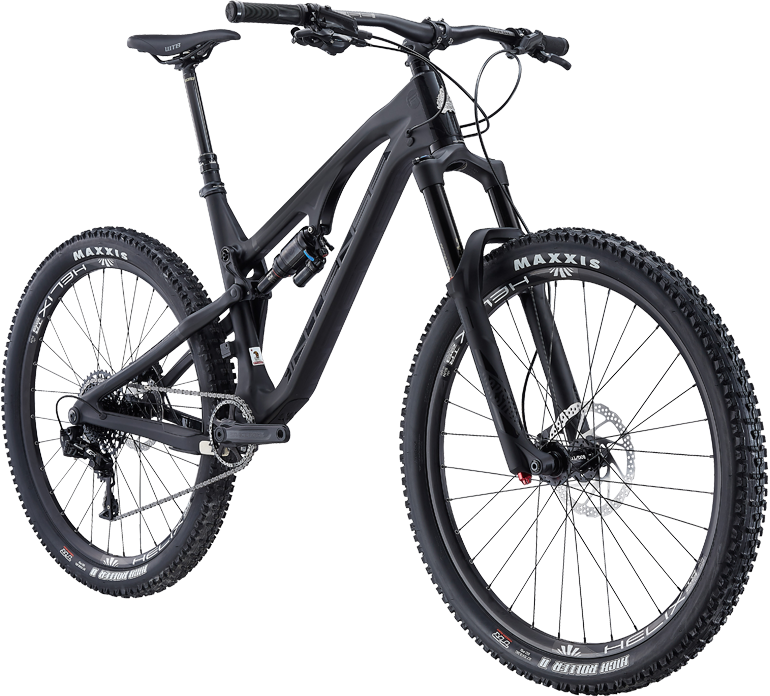 From standard hardtail to full suspension bikes, our fleet is ready to outfit you for your visit to DuPont State Forest, Pisgah National Forest, Brevard, NC and surrounding areas. To reserve your mountain bike rental, call us during business hours at (828) 877-2453 or stop by the shop to talk to our professional staff. 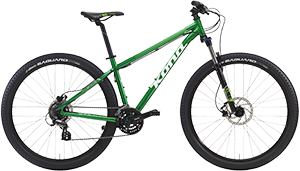 These bikes are great for light trail riding, fire road riding, or just cruising around town. Single day rentals begin at shop opening hour and all bikes are to be returned one hour before shop closing for the one day rate. Bikes returned late will be charged an additional late fee. Overnight rentals can be arranged with an additional $20 overnight fee. Multiday rental discounts begin at four days of rental with prepayment. Multibike rental discounts begin at four bikes prepaid. All bike rentals require waivers signed in person. All individuals within each party must sign individual waivers. Individuals under 21 years of age will be required a second signature. Valid ID and credit or debit card are required at time of rental. Any and all damage to bikes is the responsibility of person or persons renting. Rentals canceled 3 days prior to reservation will be subject to a cancellation fee.